Our mission is "To be the most competent, reliable and cost effective service provider for all our clients' needs regardless of industry, size or duration." Telepartners is a versatile telemarketing agency within the SME – sector specialized in B2B solutions. We provide quality services in consultation with the specific needs. 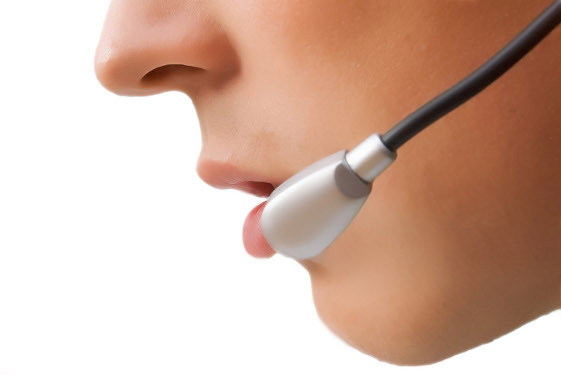 Telemarketing can be used for various matters. Telemarketing is the best way way to generate new leads, inform customers about certain issues and to regain former customers back to you. More than 30 years experience, telepartners is already an established name in the telemarketing world. Instead of working with inexperienced young people, telepartners only works with highly motivated and experienced staff. Thanks to our clear and simple prices, it is easy to create your own customized package. No setup costs or complicated calculations!